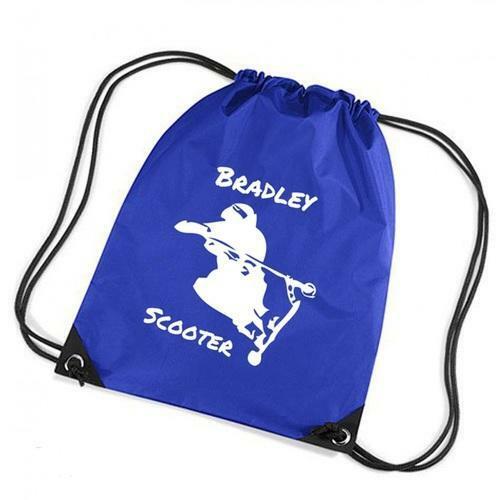 We are offering a wide array of Rope Bag that is available in various patterns to meet the specific demand of clients. These products are manufacturing using latest technology. Established in 2010, Shri Enterprises is a distinguished Manufacturer and Wholesaler of Laptop Bag, College Bag, School Bag, Gym Bag and Sling Bag etc. Immensely acclaimed in the industry owing to their preciseness, these are presented by us in standard and customized designs to our clients. To add, only optimum class material is utilized in their production. These presented by us in various sizes, these are inspected sternly to retain their optimum quality.